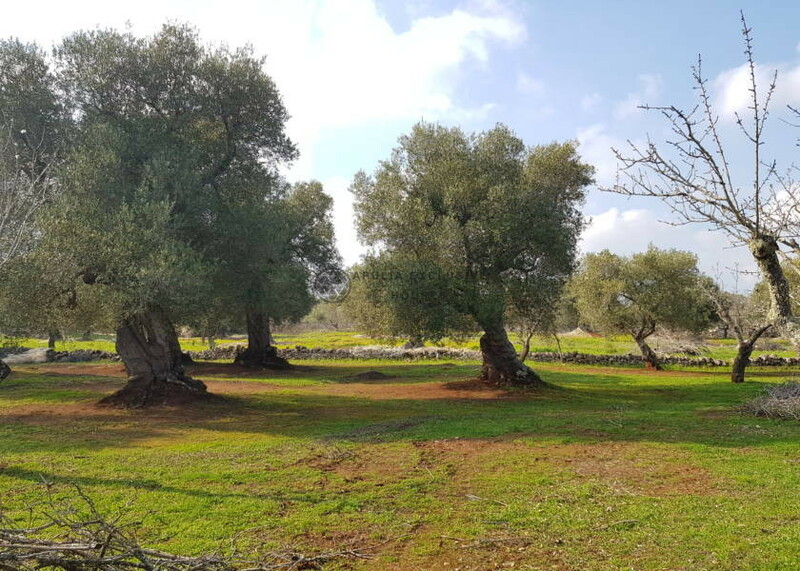 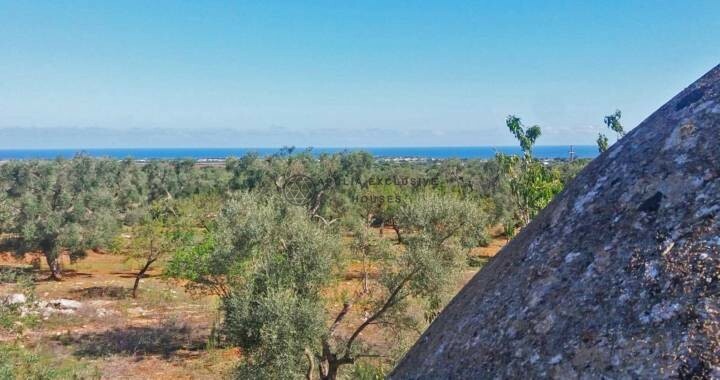 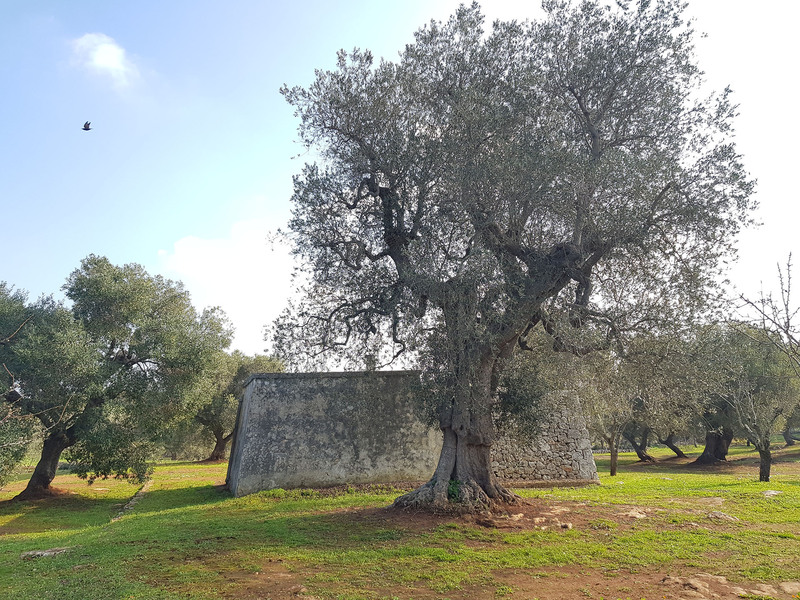 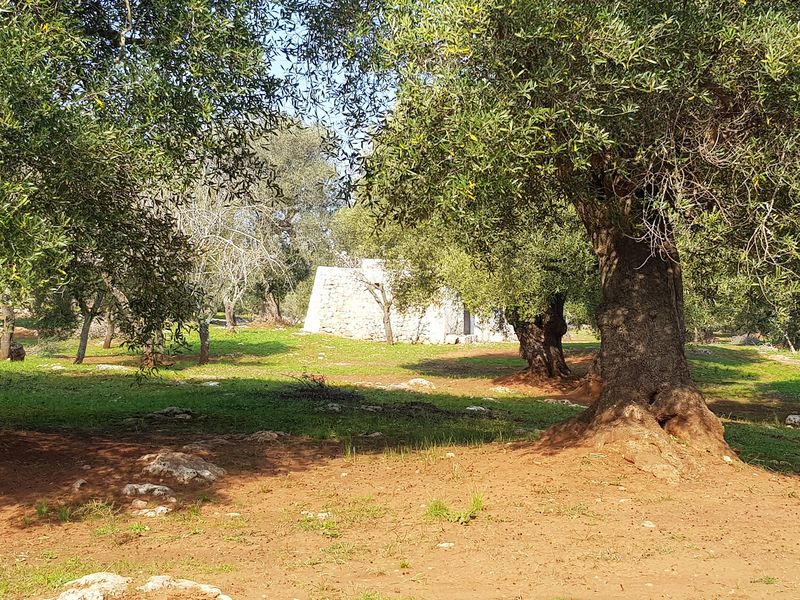 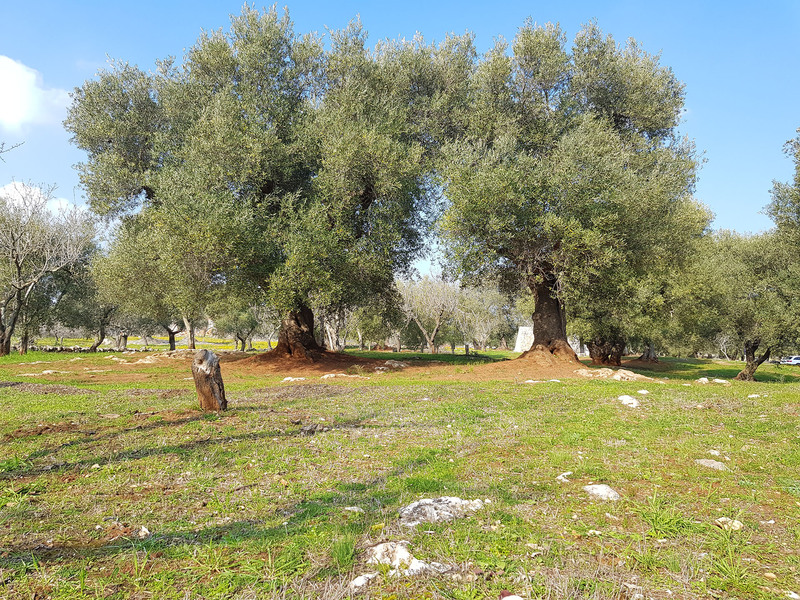 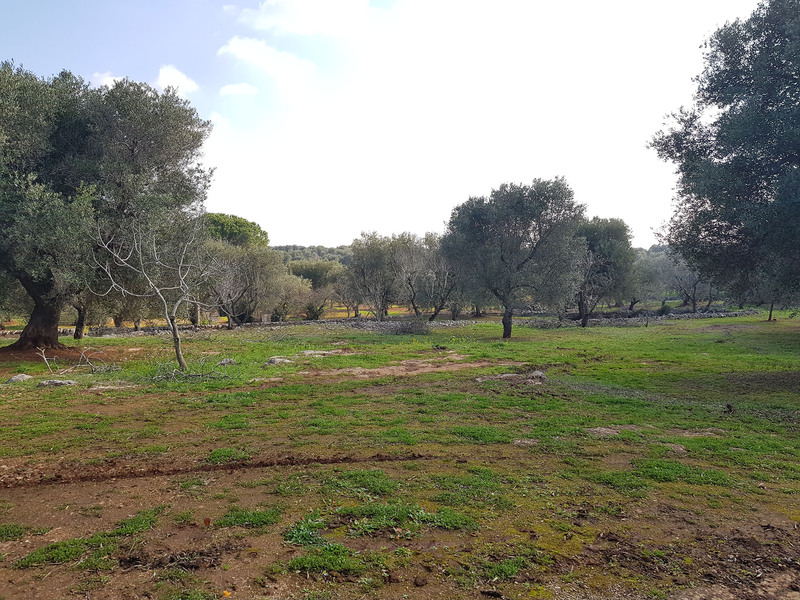 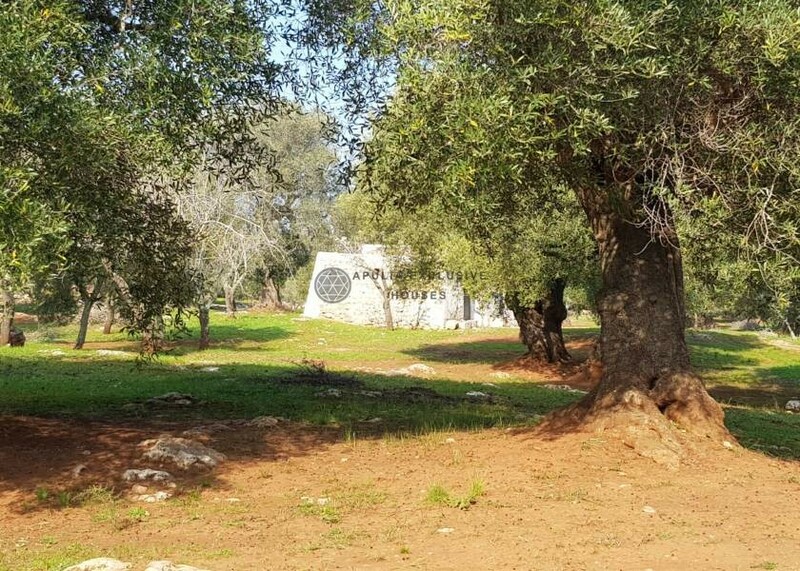 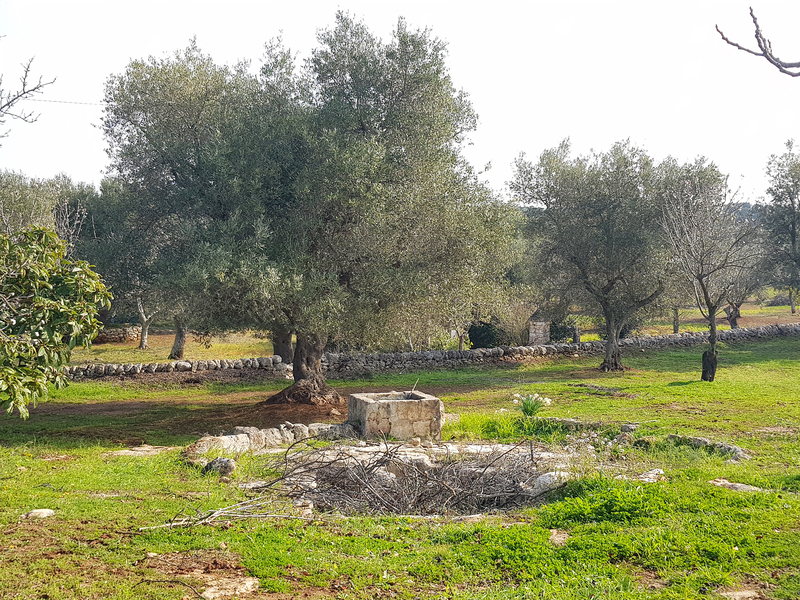 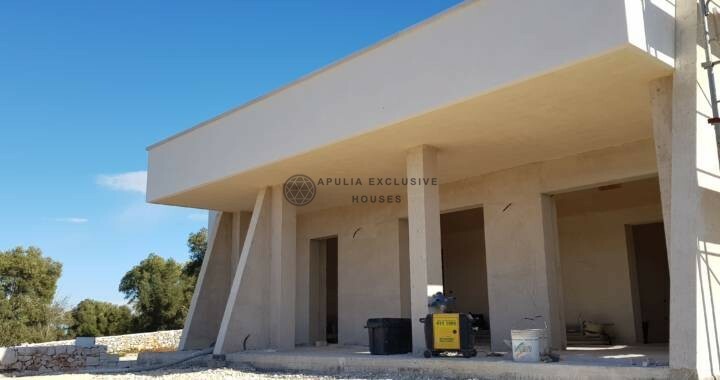 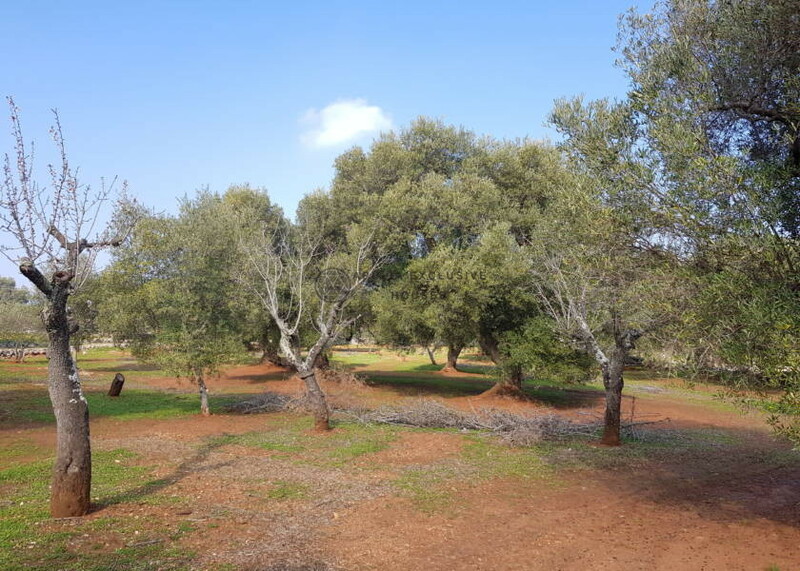 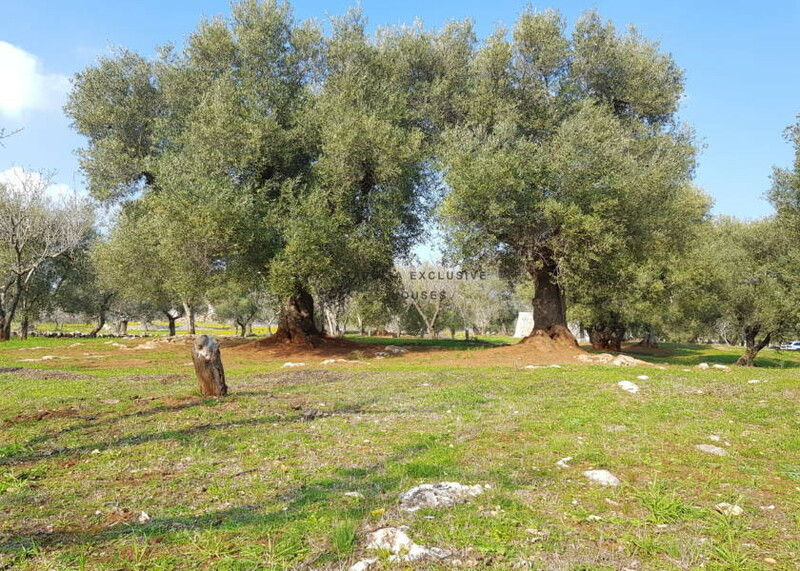 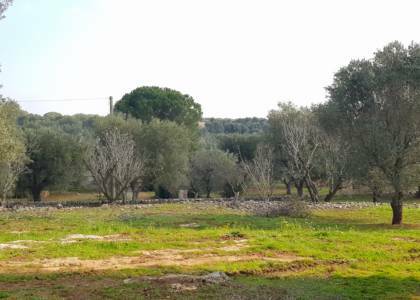 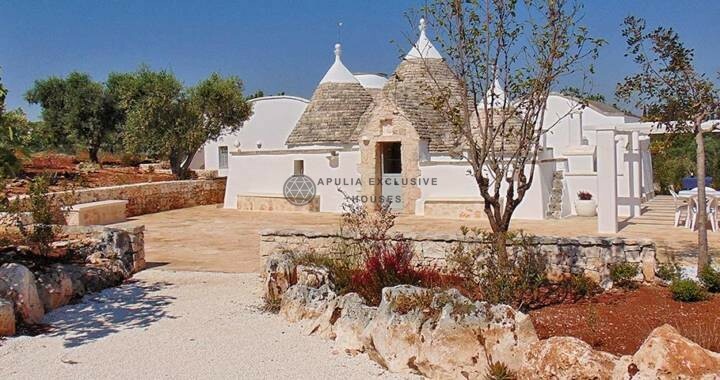 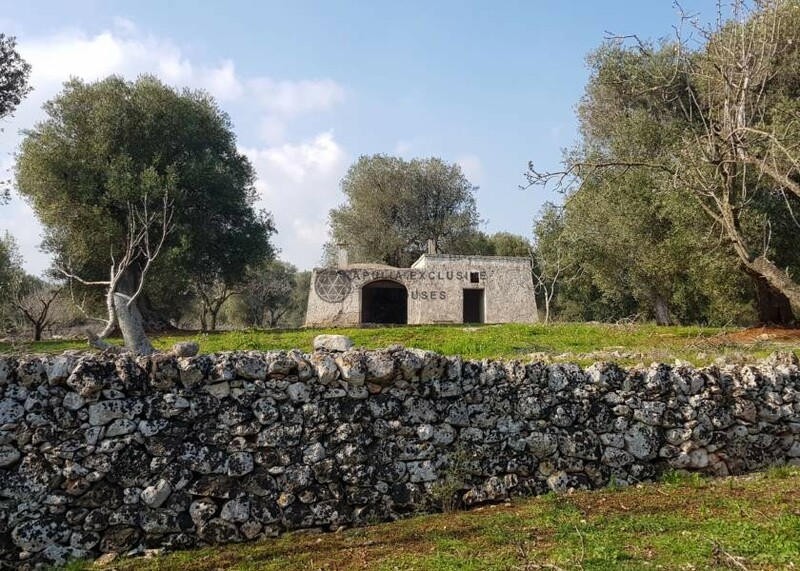 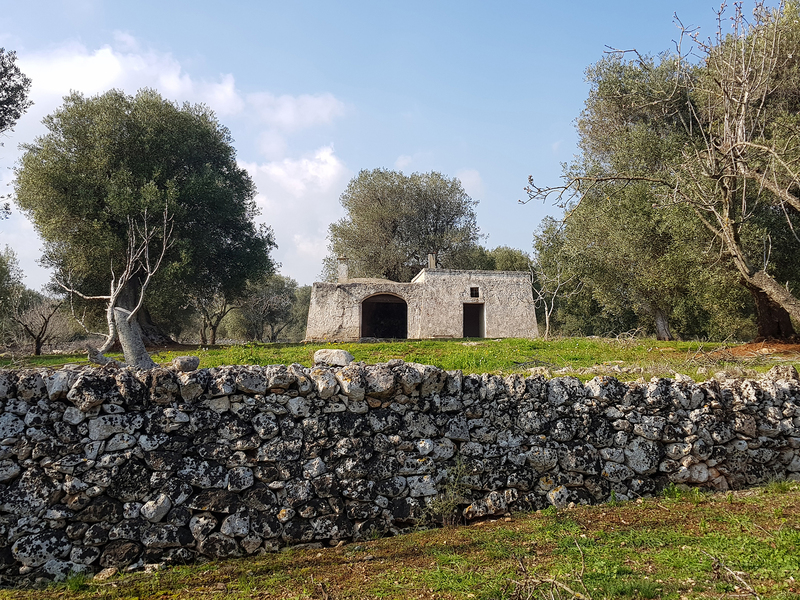 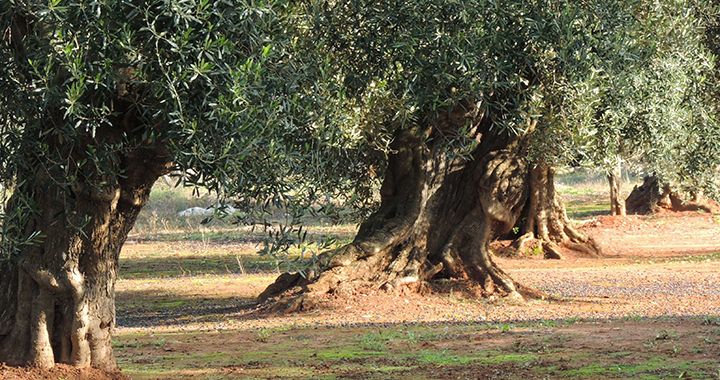 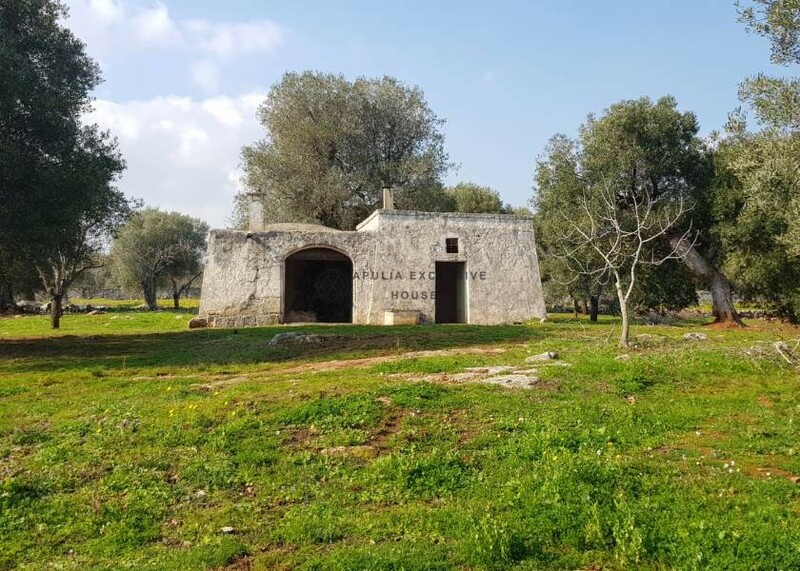 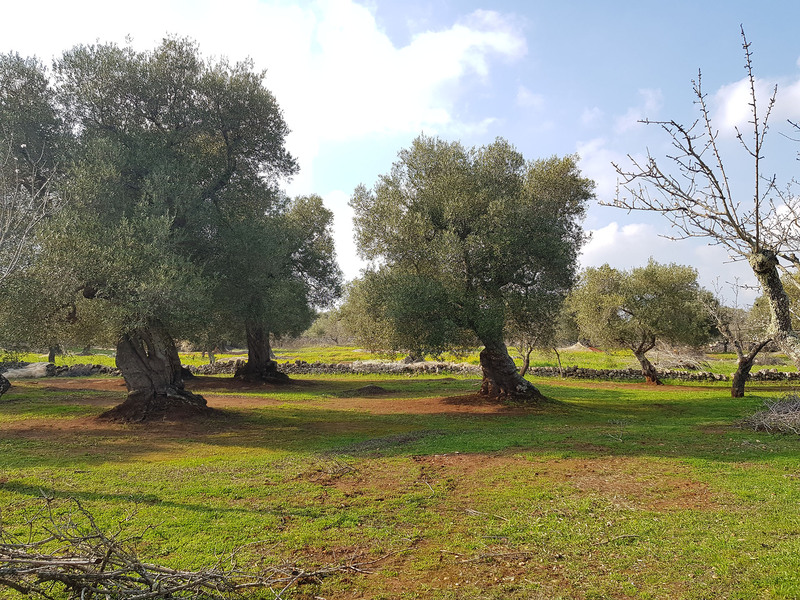 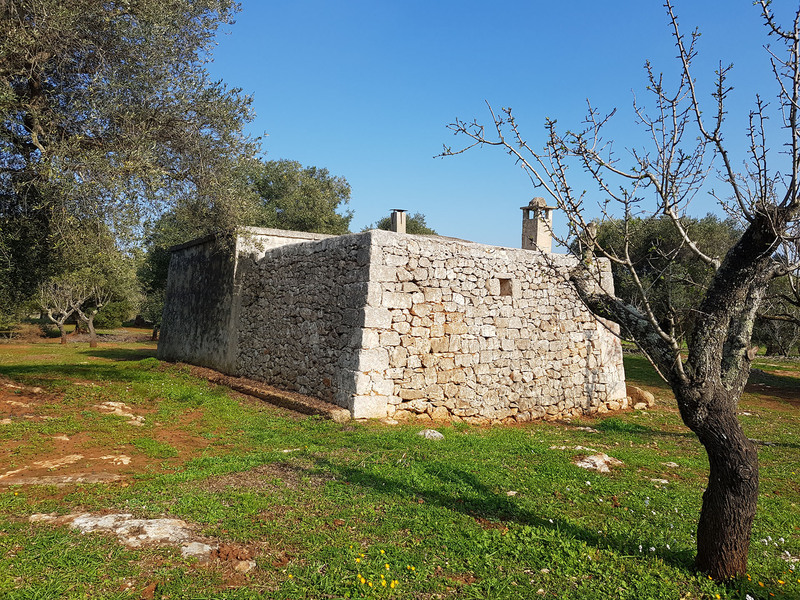 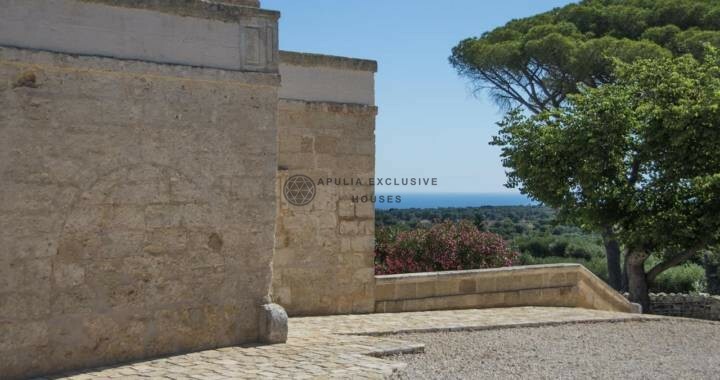 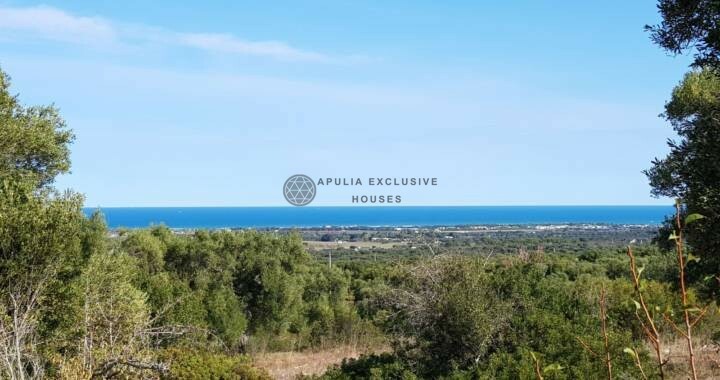 Interesting stone lamia immersed in a beautiful context of privacy and tranquility; surrounded by a beautiful land of 12,710 m² embellished with elegant olive trees with imposing trunks and almond trees. 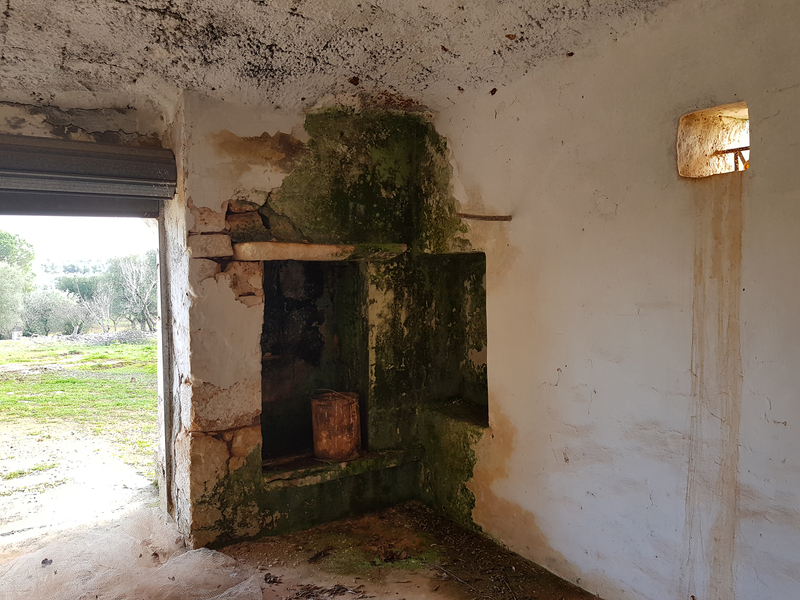 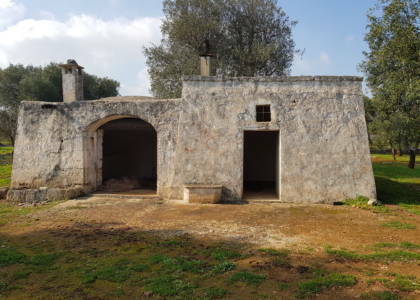 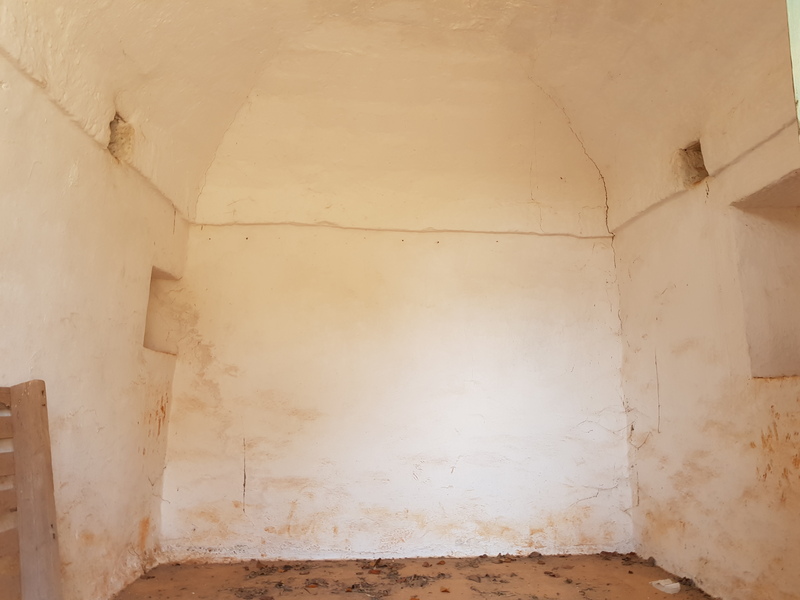 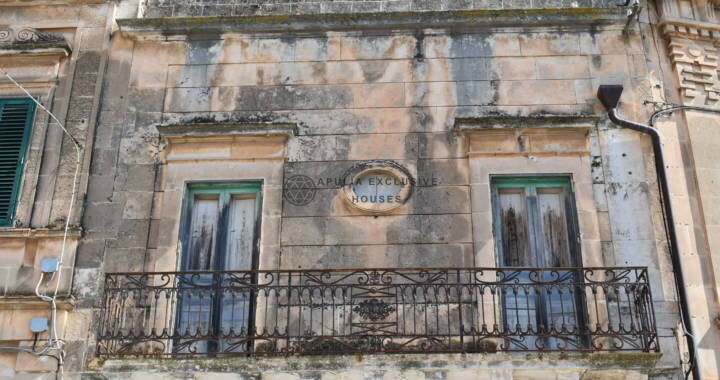 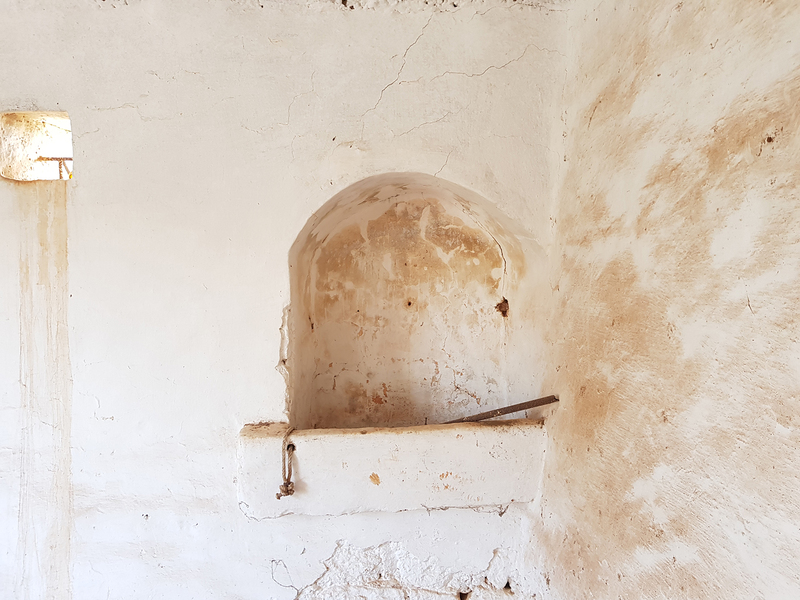 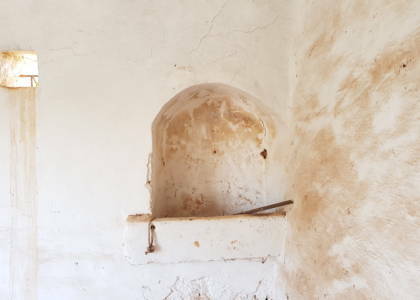 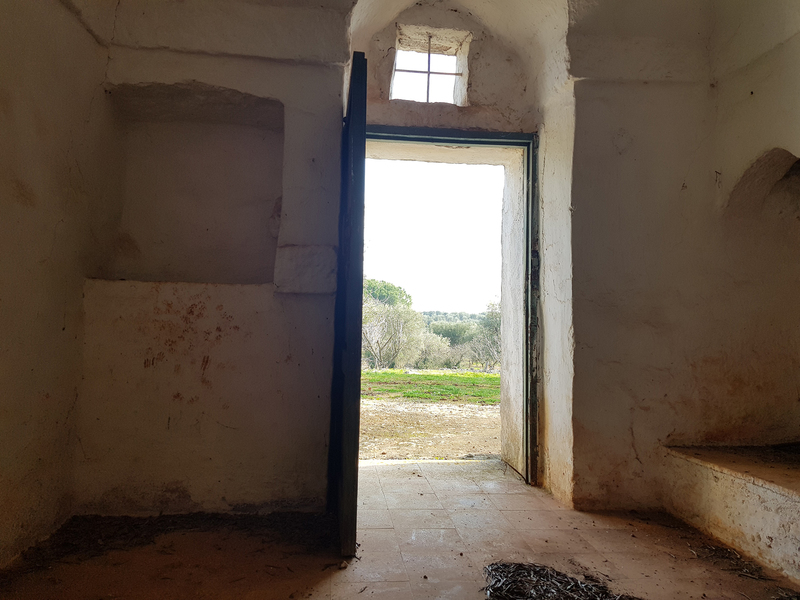 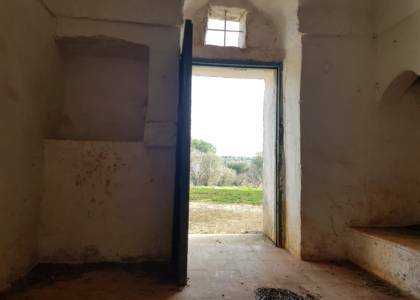 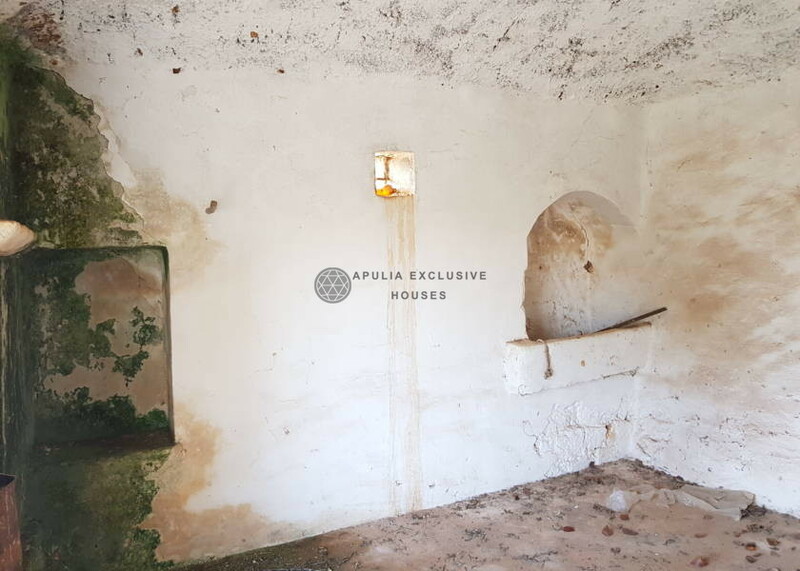 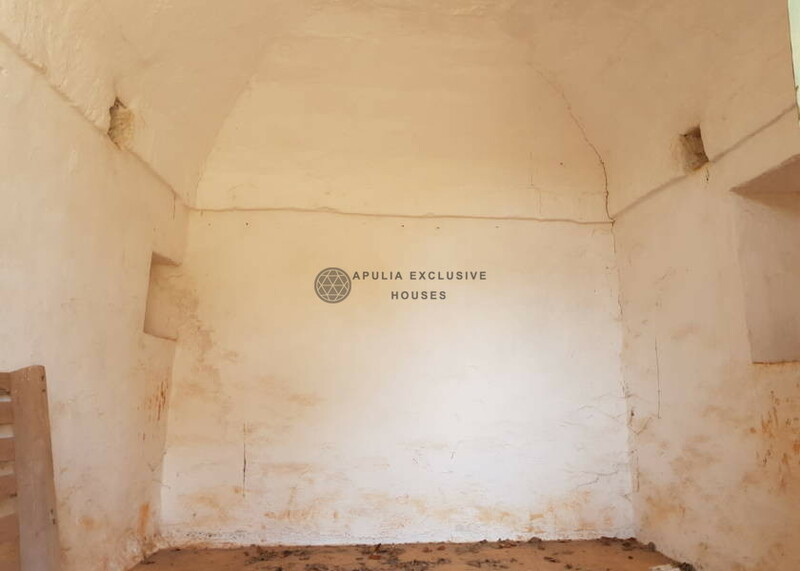 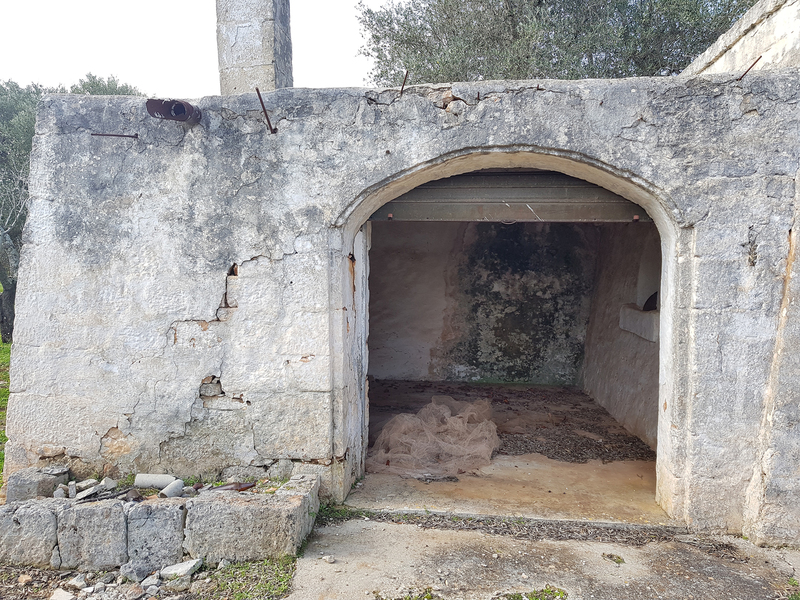 The lamia needs renovation and with the possibility of extension of another 95 m² it is possible to play with the original features of the existing structure and thus create a typical Mediterranean style dwelling well integrated into the context. 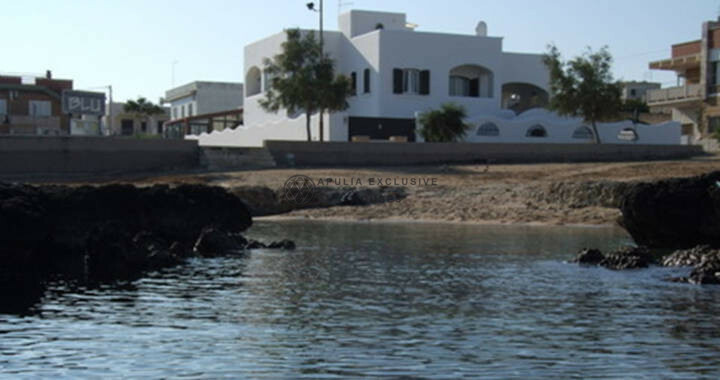 As a flagship for a house equipped with every comfort there is the possibility of creating a pool of 40 m². 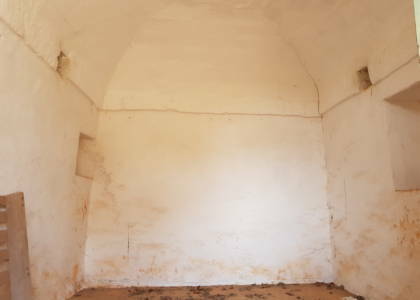 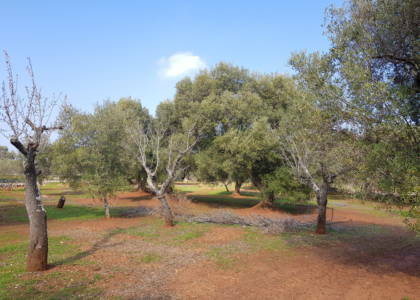 The property has a cistern for the water reserve and it is easy to connect the electricity.